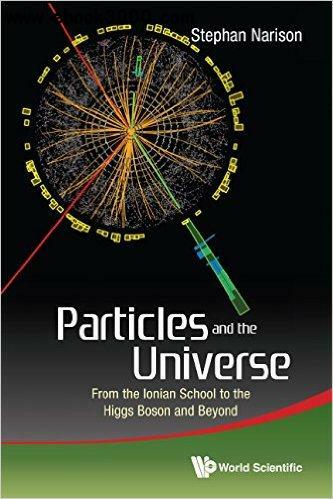 This book aims to present the history and developments of particle physics from the introduction of the notion of particles by the Ionian school until the discovery of the Higgs boson at LHC in 2012. Neutrino experiments and particle accelerators where different particles have been discovered are reviewed. In particular, details about the CERN accelerators are presented. This book also discusses the future developments of the field and the work to popularize high energy physics. A short presentation of some features of astrophysics and its connection to particle physics is also included. At the end of the book, some useful tools in the research of particle physics are given for the advanced readers. Readership: University students, researchers and general public interested in the history and developments of particle physics.